Click here to submit your Registration Form. Please select from the menu below. Save $332 by enrolling in both Junior Associate Smooth and Rhythm Courses! Save $970 by enrolling in both Full Associate Smooth and Rhythm Courses! 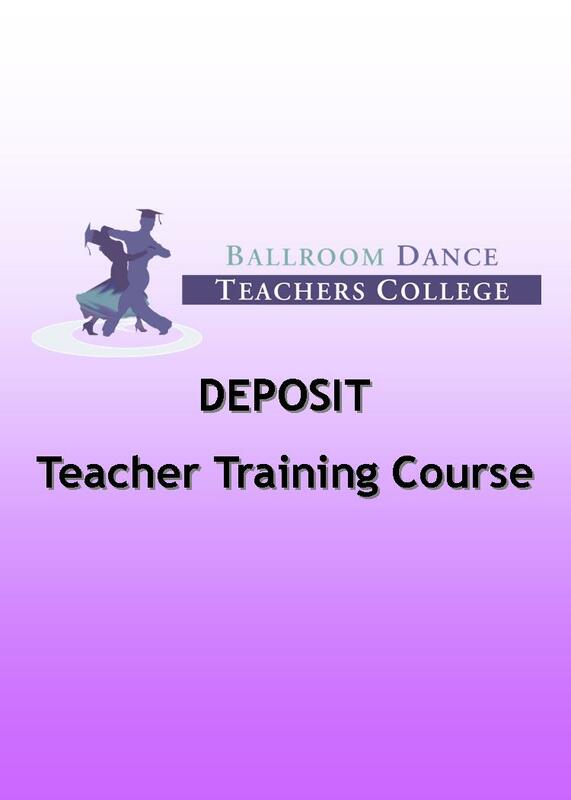 Click here to read more about the Teacher Training Courses.